It’s already mid-January… Are you still headed in the goals you set out at the beginning of the month? To keep you on track this year, I have compiled a collection of 9 dates essential to any small business calendar. 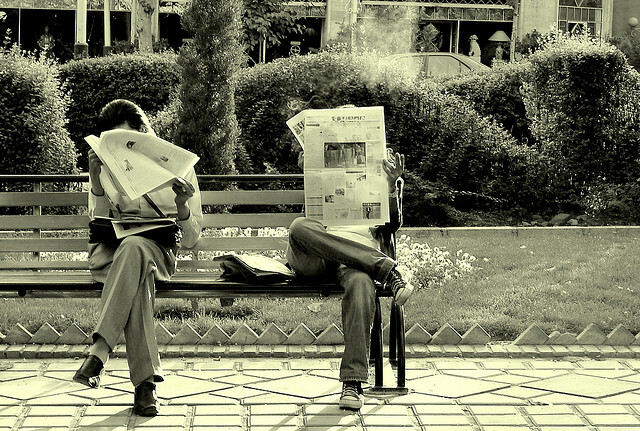 From peak shopping times to e-commerce events, check these not to be missed milestones. Online sales in the UK have continued to rise year-over-year in the run up to Valentine’s Day and small businesses have had to learn to maximise Valentine’s Day sales. With a little bit of creativity you can also transform the 14th February into a big day for your sales. Your products: Think about any items that could be considered in any way romantic. Your offer: Cross-selling and Upselling strategy: If you really don’t have any products that could be associated to Valentine’s day consider a partnership with a chocolate manufacturer, flower shop, local restaurant, or any products you can bundle up to your existing offer. Most shopping for Valentine’s Day is done on the 5th and 6th of February, provide regular updates on orders and make sure your customers get them on time. Start sending out an email to your existing customers by the end of January, and produce a sense of urgency. 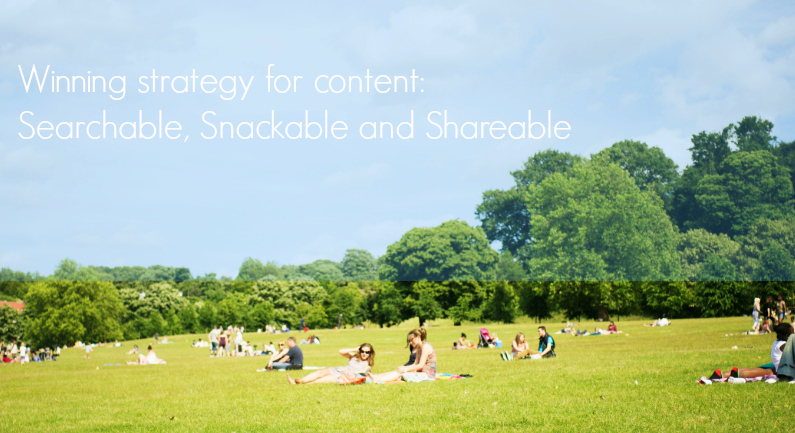 successful online campaigns are set into motion weeks in advance. Promote: Brainstorm ideas specific to Mother’s Day and promote your deals as much as you can. In addition to email marketing, use social media to target niche audience based on your ideal client profile. Give them a good reason to promote your content with retweets/shares, such as quotes and images related to both your activity and motherhood. Good Friday is on the 3rd of April this year. This is the first bank holiday of the year in the UK and the perfect timing to anticipate the warmer weather and the forthcoming spring season into your business. Your products: The bulk of Easter spending will be on a holiday trips with 2.7 million Britons planning to take at least a single overnight trip within Britain. With that in mind you can transform your products on travellers must have. While people spend an average of 75 per cent more on their mums than dads, it is still a good opportunity to drive sales on you male specific items. Your products: Your audience might have never thought of your products for “male” this is the perfect occasion to remind them about your range of products that are suitable for men by enhancing the most suitable features. Personalised product. Use social media to push these out to customers around the beginning of June, possibly only making them compatible with selected products that you want to promote for father’s day. Launched for the first time last year in October by Best of Britannia, Buy British Day is an event in which customers are encouraged to shop from businesses that are based in Britain and manufacture their items in Britain. Backed up by the Government, and launched in the House of Commons, the event is identified as the UK’s biggest pop up department store, with over 200 British businesses selling their products. If you’re a British business, it’s worth signing up to be a seller this year and get exposure and attract many more customers to your website. You can contact Best of Britannia to express your interest here. Write Black Friday-related content for your blog at least two to three weeks before Black Friday. Aim for about one a week; you don’t want to overwhelm your readers with information about it, but you also don’t want them to forget the date. Find a balance that you think works for your blog. Send out topical emails a few weeks before. If you don’t have a blog, then you should use email marketing to your advantage here. Amazon is a good example for this. Year on year, they completely monopolise Black Friday because of how effective their marketing is. If you’ve shopped from Amazon in the past, you will have likely received emails from them detailing various Black Friday promotions. Use these techniques yourself and you could share in their success. Run a countdown. Do you remember how, in the Valentine’s Day and Father’s Day sections, a lot of emphasis was put on creating a feeling of urgency? Chances are you do. Having a countdown on your homepage that tells visitors how long until Black Friday sales start will create a sense of anticipation and drive them back to your site on the day. Cyber Monday is the term for the Monday after Black Friday. Another American influence, Cyber Monday, like Black Friday, has experienced an increase in popularity in the UK in recent years. Last year UK consumers logged over 115 million visits to retail websites – a 9% increase from 2012. It will fall on November 30th in 2015. Save the date! Implement a Cyber Monday landing page. If you have got customers to your site because of promised Cyber Monday deals, this needs to be confirmed as soon as they land on your page. They should be immediately reminded why they are there – to get good deals – and an effective promotional landing page will get customers shopping much quicker. The customer probably won’t be visiting your shop alone, with a long list of online retailers taking part in the event, so your landing page is effectively a pitch – make it bold, make it clear, and make it enticing. Offer free shipping. In addition to the Cyber Monday sale, set your shop apart by offering free shipping. This is a day where you can afford to put a maximum threshold on your shipping, too, (i.e. Free shipping for orders over £40) as your customers will likely be buying more than they normally do. Plus, online shoppers naturally lean towards a shipping threshold, purchasing more so they can reach the cap. In the same idea you can also take part to Small Business Saturday (date TBC), a non-political, non-commercial campaign, which highlights small business success and encourages consumers to ‘shop local’ and support small businesses in their communities. The day itself takes place on the first shopping Saturday in December each year, but the campaign aims to have a lasting impact on small businesses. In 2014 Small Business Saturday UK took place on Saturday December 6th, 2014. 16.5 million People shopped that day, (20% increase in footfall on 2013 or 2.7 million more shoppers). The organisers are doing an amazing job on Social Media with Over 3.5 million Facebook views and #SmallBizSatUK trending at number one all day on 6th December 2014. Invite your clients who are close enough to meet you and start introducing your Christmas offer. Based on insights and analysis from previous years we predict that email campaigns sent the week starting December 8 will likely experience the best open and click through rates. We have highlighted December 20th as the predicted optimum date to start sales campaigns based on search activity regarding the sales over the past few years. A good soft approach to this is to start releasing information about the post-Christmas sales on social media. Be careful not to stifle your Christmas messages with information about your sales. The final week in the run up to Christmas remains a hugely busy shopping time for Christmas, especially with later and later delivery dates. Just make sure that if people want to find out about your sales the information is readily available. The idea behind the event, aside from being another way to attract customers during the busiest e-commerce season of the year, is to guarantee free shipping before Christmas Eve. You can sign up as a merchant wishing to take part here. For the seventh consecutive year, Boxing Day 2014 was the single biggest online shopping day of the year, with UK Internet users making 156 million visits on Boxing Day. Getty Images, the online photo agency, has made its library free to use and it’s not without consequences and under certain conditions. So what is the catch here? In the terms and conditions of use (which I have to say are easy to understand!) it is clearly stated that “Not all Getty Images Content will be available for embedded use” so how to identify the 35 millions images that are available for free from the others? How and what can you use the images for, should you ever have to pay for images? When are you allow to use a Getty image for free? Embedded images may not be used for commercial purposes. 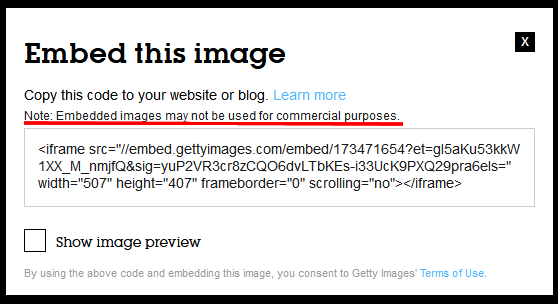 You can only embed Getty Images Content on a website, blog or social media platform using the embedded viewer (see image below). 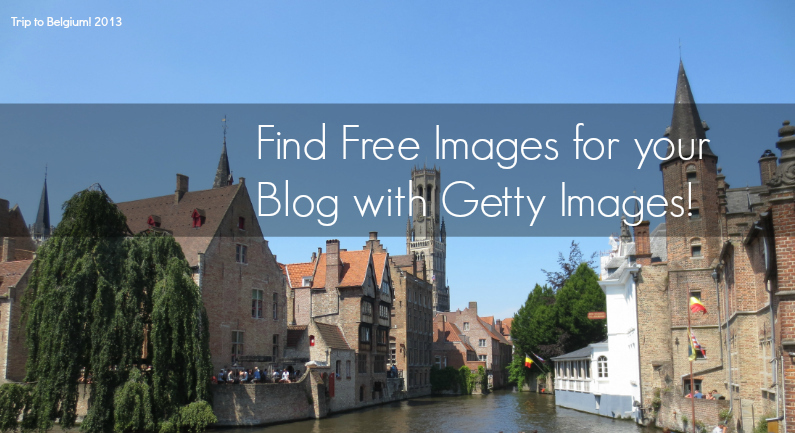 How to use the new Getty embed tool? Hilarious, but so true, this video explains the reasons why companies are loosing customers when advertising their services and products. 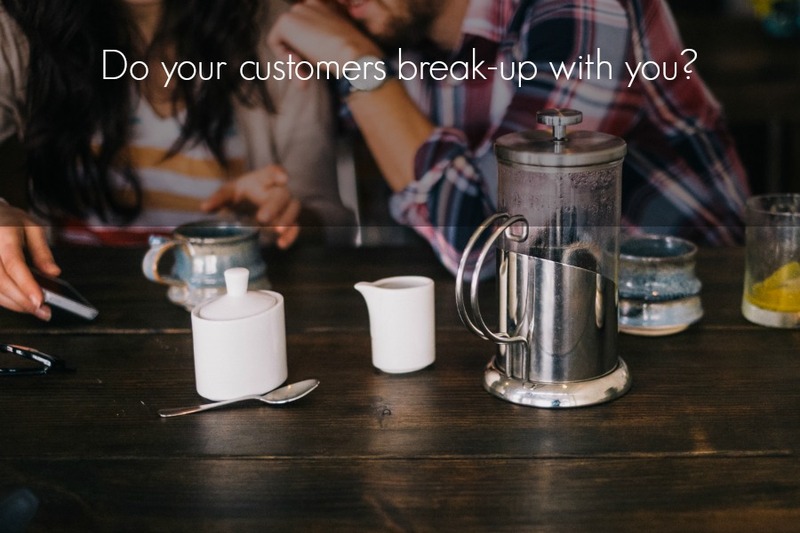 What other reasons could push your customers to break-up with you?